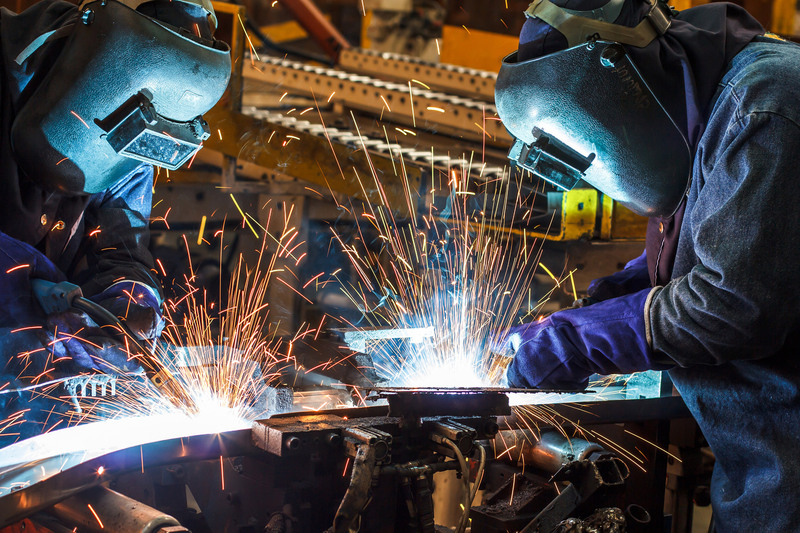 Welding Supplies, Brooklyn NY | Big Apple Welding Supply Inc.
We sell, rent and service industrial-grade equipment for contractors and welders. Big Apple Welding Supply has been providing welders and contractors with their needed welding equipment. We sell and rent equipment as well as offer service and maintenance. We also supply gases with welding equipment in scientific industries and provide helium for balloons. Whether you’re just beginning a project or in the middle of one, we want to help you through the process. We Got What You Need. Gases for special events. 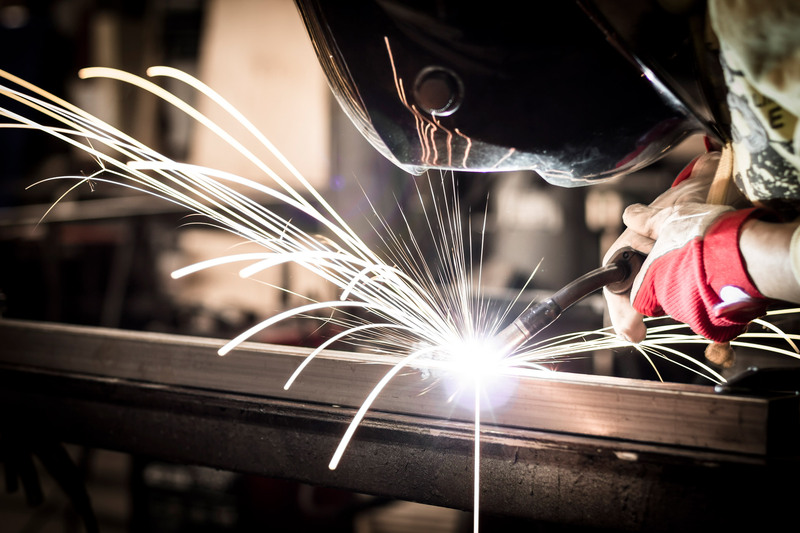 When you need to start welding in a construction project, Big Apple Welding Supply is your best option to find the supplies you don’t have on hand. Our friendly, helpful associates will guide you directly to what you need so you can meet your project deadline. 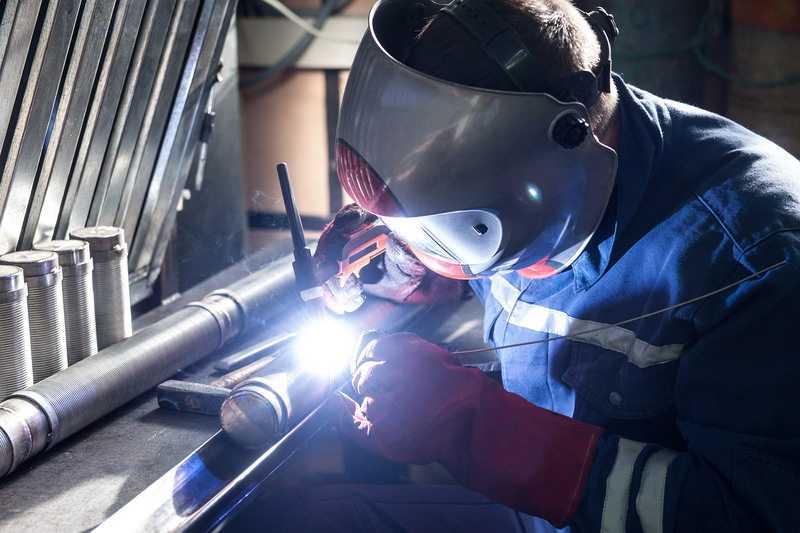 If your fabrication equipment ever breaks or you are in need of equipment, Big Apple Welding Supply can help you. Our qualified technicians can service your equipment and provide you with rentals in order to continue working while we care for your equipment. We have Expert Repair Technicians. For all your welding equipment and supplies needs, look no further than Big Apple Welding Supply. We have what you need, when and where you need it. 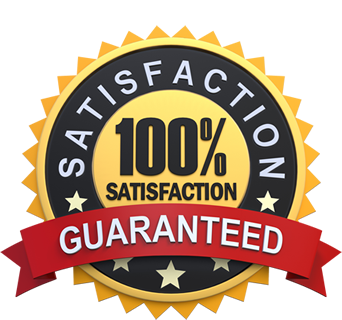 Count on us for the quality equipment, safety and customer service. We have one of NYC’s largest selections of high strength bolts. No matter how large or small your project we have the bolts and fasteners you need. Give us a call and our knowledgeable staff can surly help with your needs. Contact us today, and we’ll help you finish your project.